We are proud to have worked with North Shore families and business people for almost 20 years, helping with property, personal and business legal advice. At Horrocks Hampton our lawyers are approachable and friendly, sharing expert legal advice without getting bogged down in jargon and legalese. Wendy has been practicing law for over 25 years and still gets a thrill from being able to use her skill set to help people with their legal needs. 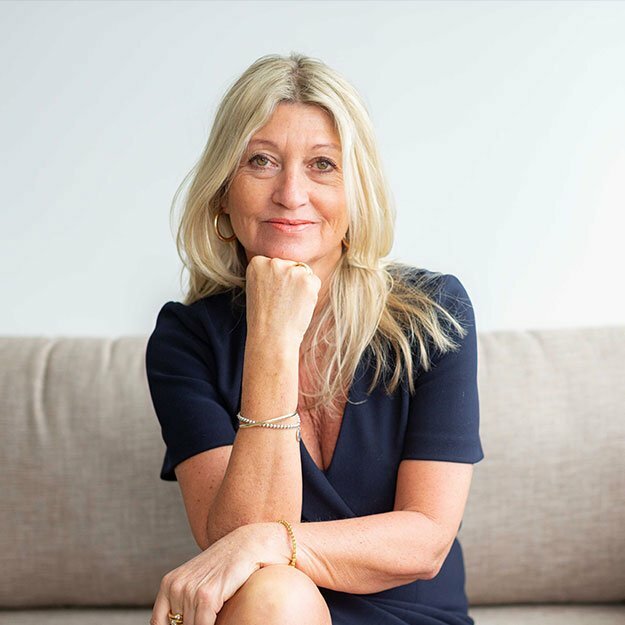 She’s a real people person and genuinely believes in listening and building true relationships with clients, which is why so many clients remain with Horrocks Hampton for life. She also loves helping couples design their pre-nup or property sharing agreements and helping first-home buyers navigate the conveyancing process. Wendy lives in Takapuna, enjoys painting, yoga and travel, and has a grown-up daughter, Laura.